Gabriel Spitzer is the Host and Senior Producer of Sound Effect, KNKX's "weekly tour of ideas inspired by the place we live." 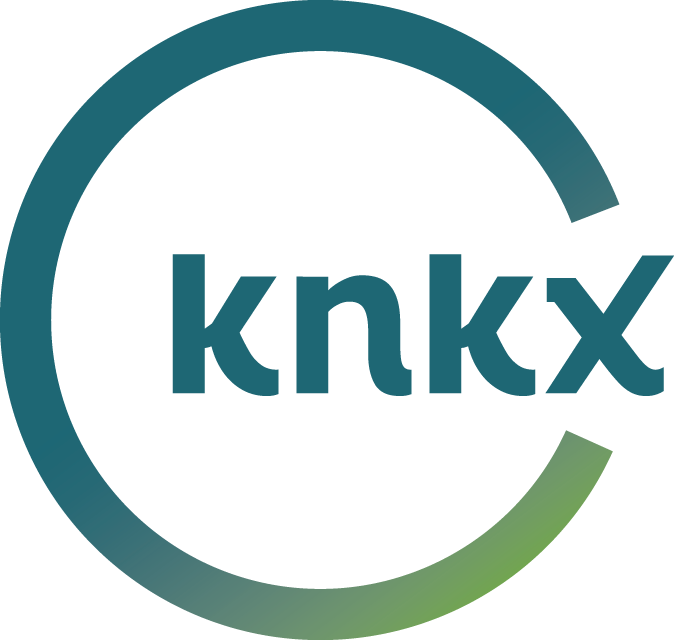 Gabriel was previously KNKX's Science and Health Reporter. 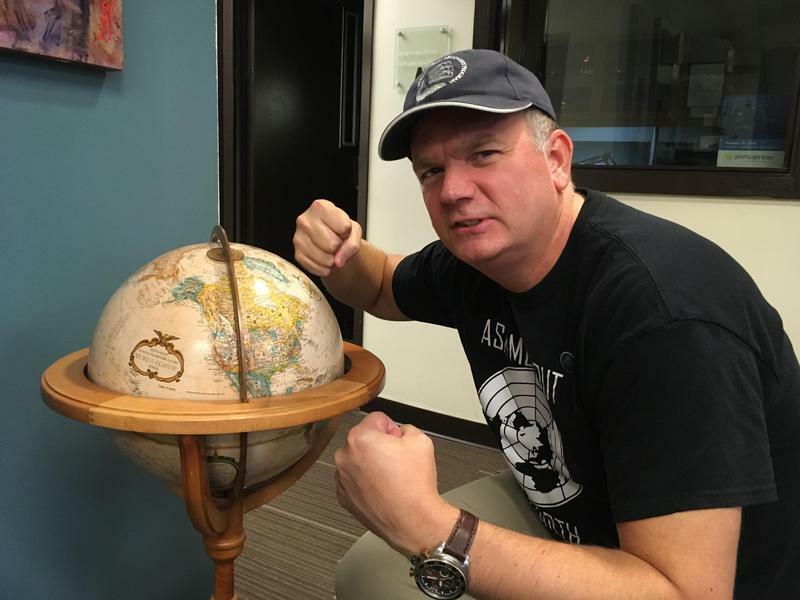 He joined KNKX after years covering science, health and the environment at WBEZ in Chicago. There, he created the award-winning mini-show, Clever Apes. Having also lived in Alaska and California, Gabriel feels he’s been closing in on Seattle for some time, and has finally landed on the bullseye. Gabriel received his Master's of Journalism at the University of California, Berkeley, and his degree in English at Cornell University. He’s been honored with the Kavli Science Journalism Prize from the American Association for the Advancement of Science, and won awards from the Association of Health Care Journalists, the National Association of Black Journalists and Public Radio News Directors, Inc. He lives in West Seattle with his wife Ashley and their two sons, Ezra and Oliver. Meet a mother and a daughter working through how blood and language have shaped their relationship. Simone Alicea is a reporter and editor here at KNKX. Her mom Veronica Alicea-Galvan is a King County Superior Court judge. 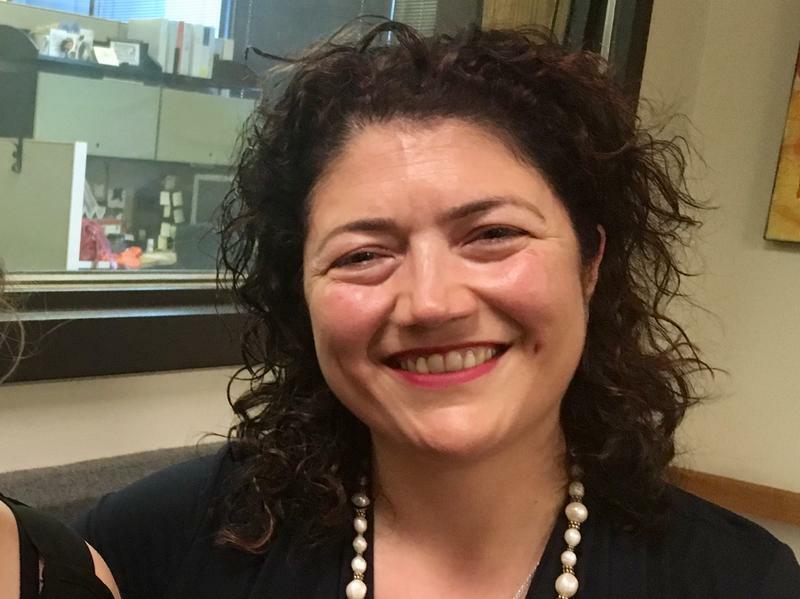 They came together in a Storycorps booth in Chicago to talk about something specific: the bilingual court that Judge Alicea-Galvan used to run in Des Moines, Washington. But the conversation strayed pretty quickly into this intimate space, where both women learned things about the other they hadn’t known before. Jeffrey Heckman, from Snohomish, WA, will be the first to tell you life is unpredictable. 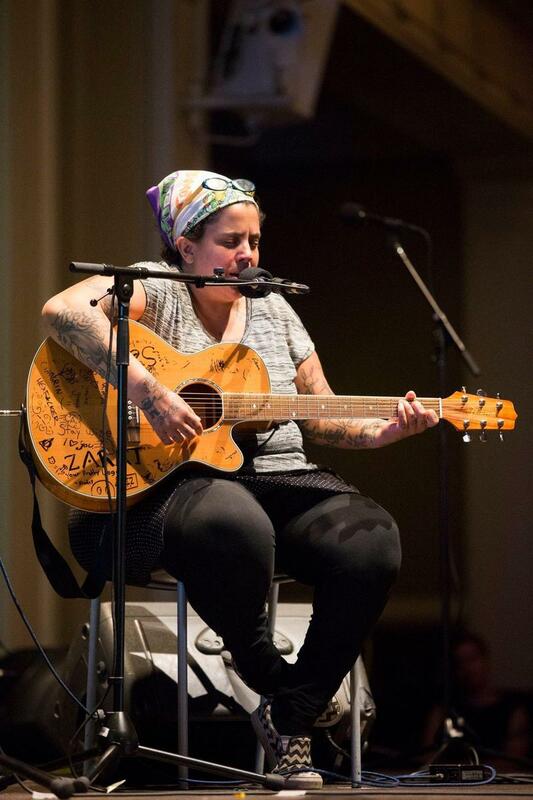 Singer-songwriter Kimya Dawson writes intimate music that connects with her fans in a very personal way. Olympia's independent K Records wrote that "her recordings make it feel as though you have a friend there whispering in your ear. And you do because Kimya is your friend." However, Dawson's intimacy can sometimes get her into trouble. She finds herself opening her heart too much and taking in too many friends. 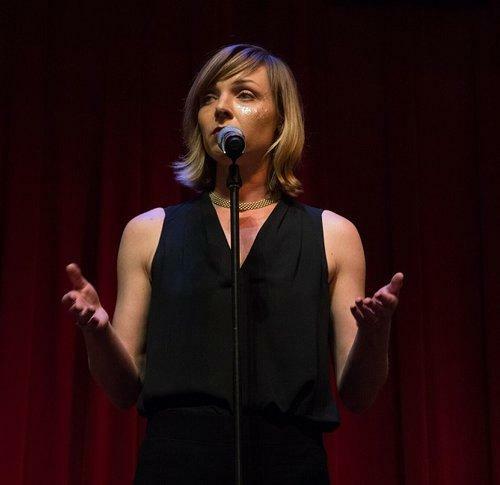 At our live event in May, Dawson shared one of her songs and explored how she sometimes loses herself in her need to be a friend to everyone. This story originally aired on May 7, 2016. Being involved in a startup can be exhausting, expensive, stressful and risky. As a result, the people involved in such ventures can often be found taking their work, and themselves, pretty seriously. 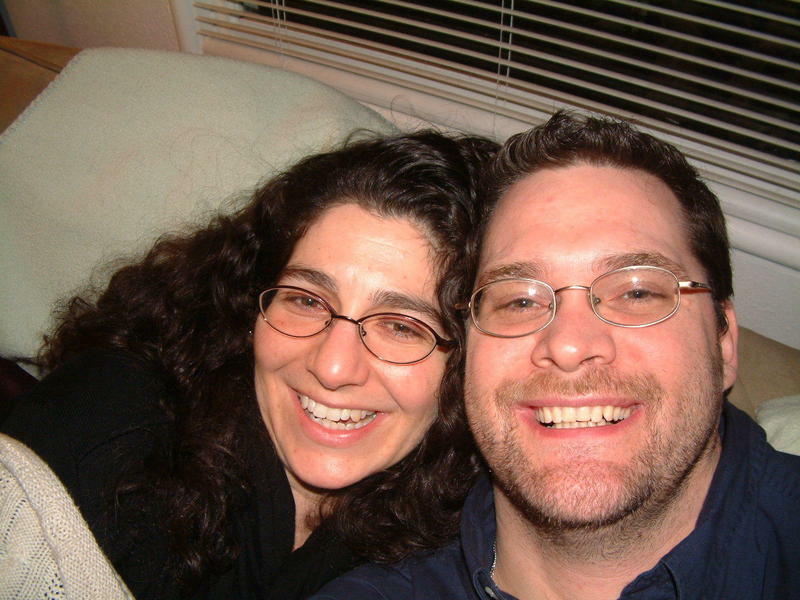 Bridget Quigg is a Seattle writer who has worked in the tech world for a decade. 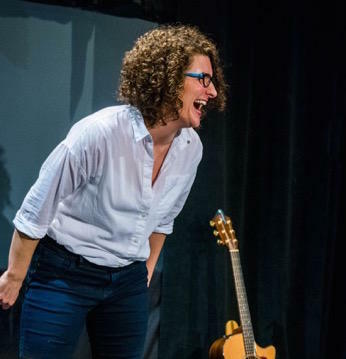 She recently completed the run of her one-woman show "Techlandia," which skewers startup culture — with love. This story originally aired on May 28, 2016. Kristi Hamilton had hit rock bottom. After the passing of her mother, repossession of her house, and a long stretch of severe drug and alcohol abuse, she found herself homeless. She found herself sleeping anywhere she could — a friend's house, her car, shelters, or behind a grocery store. But between a renewed faith and winning what is the equivalent of a lottery ticket if you are homeless, Hamilton pulled herself out of the darkness, and returned to a life filled with sobriety and a roof over her head. In 1931 in the small southeast Washington town of Asotin, a 12 year old boy named Herbert Nicholls Jr. shot and killed the town sheriff. Nicholls was starving and abused, and had run away from home and broken into the local store to steal some food. The sheriff came in to find him, and Nicholls fired the gun with the intent to scare him away. The bullet hit the sheriff in the head, killing him instantly. 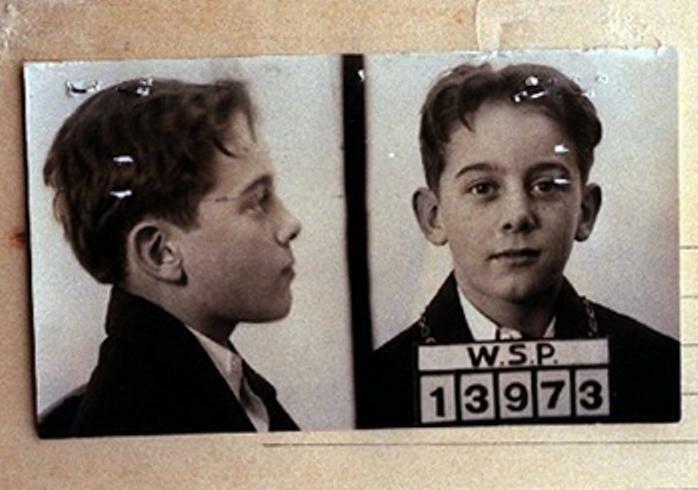 Nancy Bartley wrote the biography on Nicholls, titled The Boy Who Shot the Sheriff: The Redemption of Herbert Nicholls Jr.
"When I was 11, my mother had me quite well trained for a certain job. But then she fired me from this job. She fired me because I was not cooperating with her shoplifting escapades." So begins Silvana Clark's story of rebellion. Clark is a writer and speaker based in Bellingham. When she was a kid, one of her main jobs was to accompany her mother to the supermarket, and position herself just so at the far end of the cart. My first job in broadcasting came in 1992, in Canton, Ohio, when someone decided that I should be the guy to read the morning announcements at GlenOak High School. You know the announcements -- they play over the school’s PA system and update the student body on vital news, such as where to buy raffle tickets or what the cafeteria is serving for dessert. Nicholls was starving and abused, and had run away from home and broken into the local store to steal some food. The sheriff came in to find him, and Nicholls fired the gun with the intent to scare him away. Unfortunately, the bullet hit the sheriff in the head, killing him instantly. It all started when CeCe Moore decided to make a family tree as a wedding gift for her niece. At that point she’d had a whole career in entertainment, working as a model and television and musical theatre actress. But once she started digging into her family history, CeCe quickly realized that she couldn’t put it down. “It just started as a hobby, but once I saw the potential of it, I kind of dropped everything else I was doing,” she said. Dr. Sarah Myhre is a research associate at the School of Oceanography at the University of Washington. As a paleoceanographer, she studies ancient climate fluctuations by analyzing core samples of the ocean floor. She's become a prominant voice sounding the alarm on climate change. But it was one of her non-scientific publications that brought on a recent wave of attention, not all of it welcome. "I get harassed all the time on the internet. I get weird emails, I get hate mail. And the majority of that is in line with what other women scientists also receive," she said. 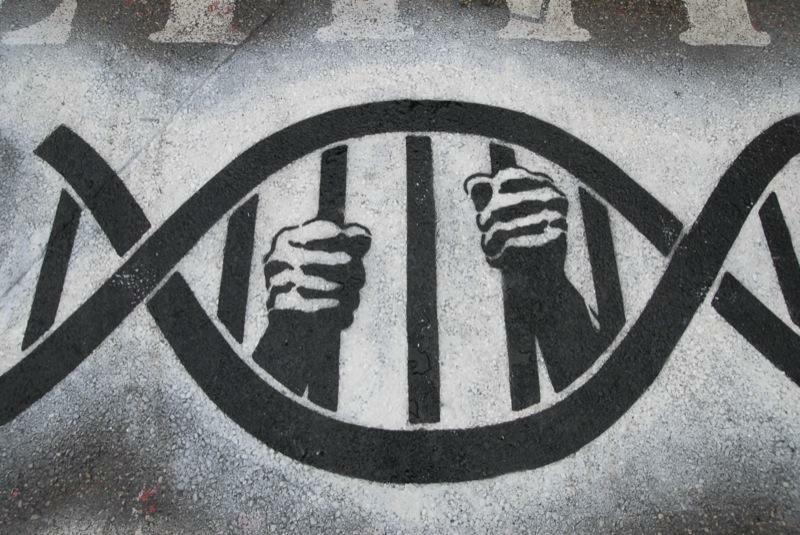 Patient advocates say when you're getting medical care, it's important to be a squeaky wheel. And that goes double when you're the parent of a sick child, who may not be able to advocate for him- or herself. While that may be wise, it doesn't necessarily endear one to the doctor -- especially if he's been working an 18-hour shift and is trying to get some sleep. 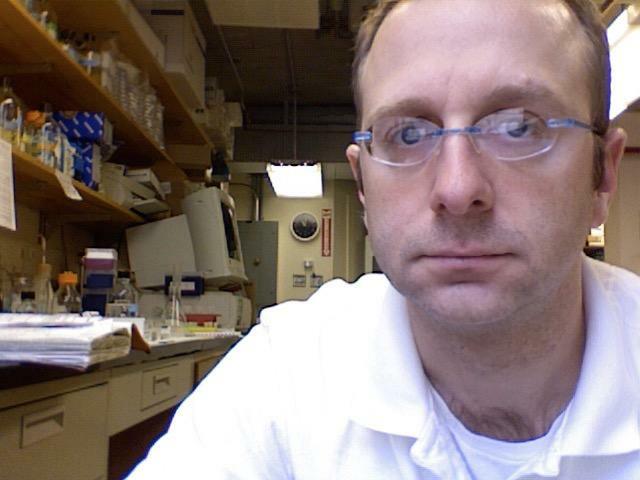 Sam Blackman is a cancer researcher and a former pediatric oncologist in Seattle. 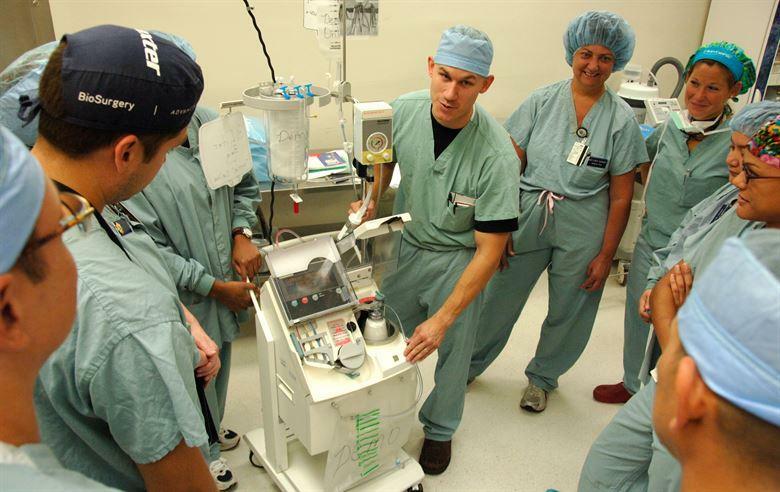 He shared this story of two assertive parents, and what they taught him about being a doctor. In the small hours of April 2, 2001, a 92-foot trawler called the Arctic Rose was swallowed up by the Bering Sea. The Seattle-based crew of 15 went down with it, and it was called the deadliest fishing accident in 50 years. There was no mayday call, no survivors and no obvious reason for this terrible tragedy. A Coast Guard investigation came up with its most likely scenario: that the crew had mistakenly left a watertight door open, allowing waves to swamp the boat. The plan for Nathan Myhrvold was to go into academia. He had his Ph.D in physics, and had even done some work with Stephen Hawking. But then he got pulled into this side project. The project turned into a company, the company got acquired by a little Redmond concern called Microsoft, and before long Nathan became the company’s Chief Technology Officer. But Myhrvold kept his passion for science … and while he was at Microsoft -- in his abundant free time --- he started writing papers about dinosaurs. Sara Jamshidi grew up in Iran before the 1979 Islamic Revolution. She remembers when her mother could wear sunglasses and mini-skirts on hot summer days, before the new fundamentalist government made laws about what women could and could not wear. 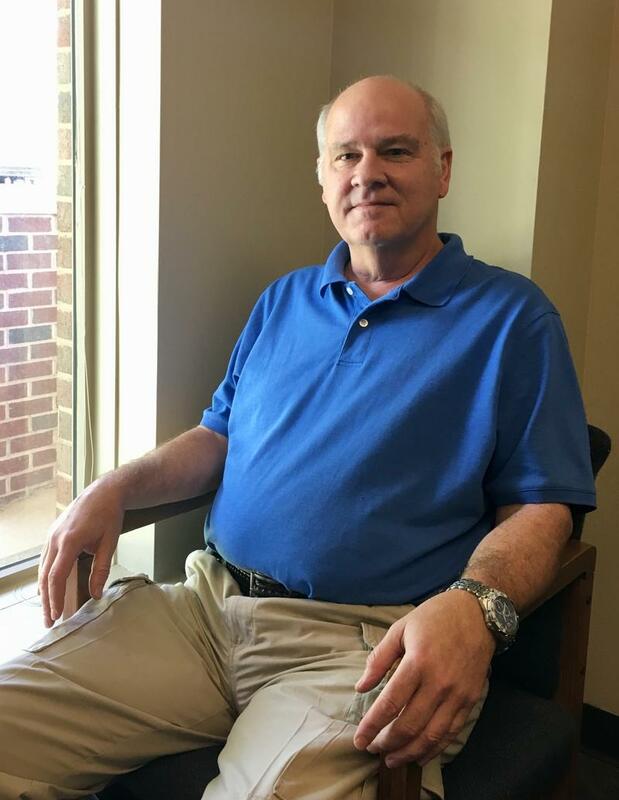 Wes Browning has held an impressive array of jobs at Real Change, the newspaper distributed mainly by homeless vendors: He’s been a columnist, an artist, circulation specialist, public speaker, and so on. He’s also been homeless three times and struggled with his mental health, so he understands the paper’s vendors better than most. But go back in time in Browning’s resume, and you find an even wider range of jobs: taxi driver, teacher, theoretical mathematician. 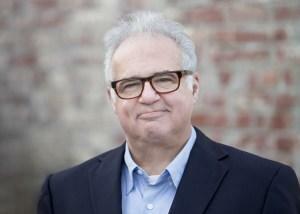 Growing up on Mercer Island, Mark Rose was captivated by rock n’ roll. And like most kids, he wanted to be a part of it. 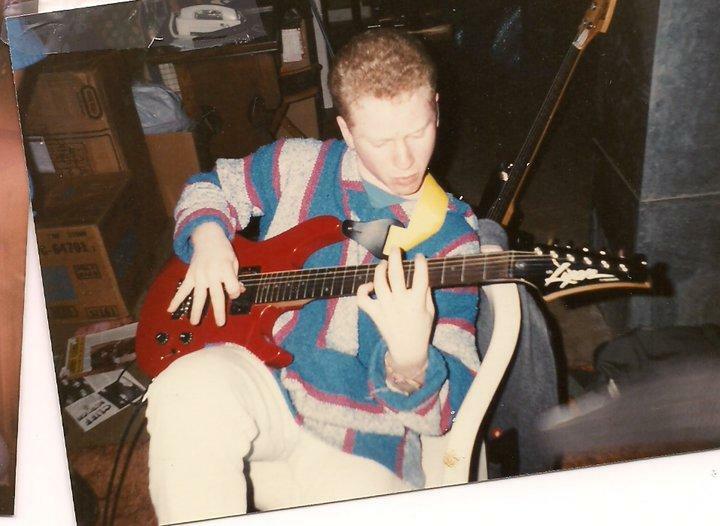 But unlike most kids, Mark did end up in the music business. He didn’t make it as a musician, but instead worked on the business side of things. But because of his close association with the musicians, he ended up living a lifestyle very much befitting a rockstar: drugs, alcohol, incessant partying. And like a lot of rock n’ roll stories, Mark’s had a burn-out ending that left him picking up the pieces of his life. Iain Heath had just caught a break. As an early employee of the data visualization at Tableau, he stood to make a bundle when the company went public in 2013. And for the first time, Heath realized he could quit his day job to pursue his passions. He says he asked his boss whether he was planning on leaving, too. His answer: No. If your primary mode of transportation is riding the bus, it's likely you've seen some nice bus stops, some OK ones, probably a couple of bad ones. The website Streetsblog USA holds an annual contest where readers from around the country nominate terrible bus stops, and then vote on them. 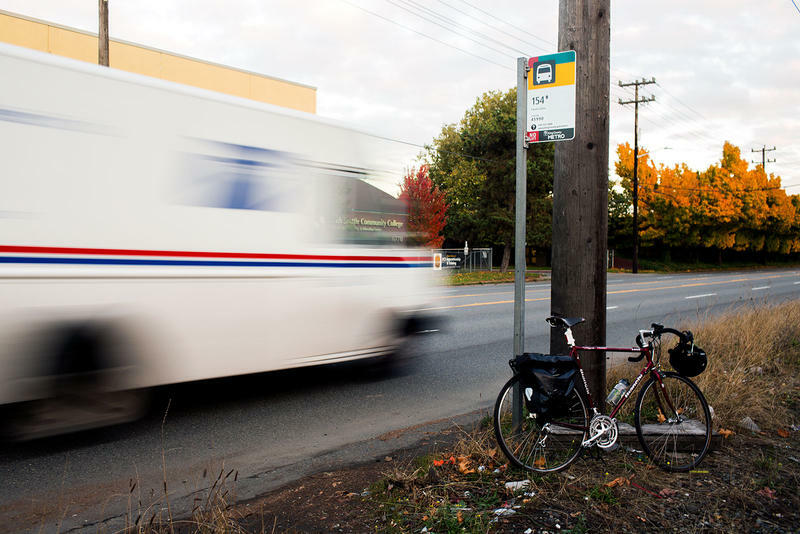 The bus stop with the most votes gets crowned The Sorriest Bus Stop In America. And congratulations, Seattle: The 2017 title is yours. Todd Stabelfeldt drives a pretty dope ride. Those are his words -- describing his super-high-tech, “murdered-out … completely black-on-black” vehicle. It’s no ordinary ride: Stabelfeldt has quadriplegia, and his “whip” is a tricked-out wheelchair, an F5 Permobil equipped with a tongue-operated interface for navigating and controlling devices. If you think your daliy commute is bad, please meet Daniel Bone. He maneuvers a large cement truck to the many different construction sites in the Seattle area. A few years ago, Bone's commute from an idyllic five-acre farm in Yelm, Washington, was daunting, but doable. "I'm 62 miles out from our home in Yelm, to where I work in Seattle. In the mornings I could drive it, an hour and ten minutes, comfortably. Coffee in hand. Well rested," Bone said. Elk meat, eagle feathers, bear gallbladder. These are just a few of the items sold by wildlife traffickers in the Pacific Northwest. How bad is this black market? 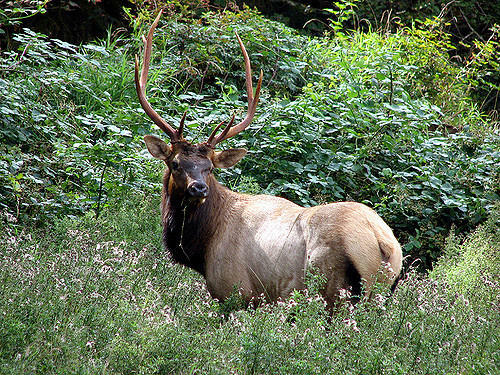 Washington state Fish & Wildlife detective Todd Vandivert wanted to find out. He and partner Sergeant Jennifer Maurstad went undercover as small business owners, risking their lives to bring in some of the largest animal traffickers in the region. Chief Marshal Elisa Sansalone says she finds calm in the chaos of the Municipal Court of Seattle. That’s important for someone who leads a team tasked with transporting defendants to and from court about 15,000 times a year. When it comes to scientific arguments nowadays, there’s a good chance sooner or later someone will be compared to people who believe the earth is flat. Most would consider that an insult, but not Mark Sargent. The Whidbey Island resident spends much of his time promoting the belief that the earth is not round or spherical but actually, definitely flat. This story originally aired on November 18, 2017. 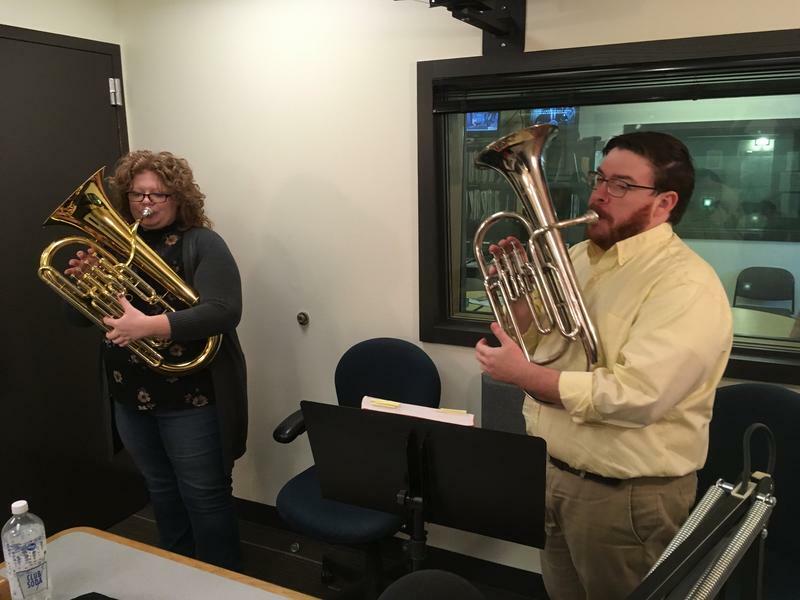 All Things Considered host Ed Ronco and Morning Edition producer Ariel Van Cleave came to learn their respective instruments after things didn't work out with their first choice. Ed started with the trumpet, but the combination of the smaller mouthpiece and a mouth full of braced turned out to be a painful experience. So he moved to the baritone horn, which had a larger mouthpiece, and never looked back. In the Fall of 2016, Greg Beckelhymer died after a year-long struggle with metastatic kidney cancer. He was 47 years old. In this story, his widow, Seattle-based writer Michelle Goodman and her sister, Naomi Goodman, talk about how acute grief is often accompanied by strong denial. This story originally aired on October 28, 2017. Near the coast of Washington state, on the banks of the Copalis River, lies a ghost forest -- a stand of gray, dead trees in the middle of a healthy forest. Could the key lie in another mystery, a mysterious tsunami recorded by samurai in 18th-century Japan? Linking these seemingly unconnected phenomena became a goal for ambitious scientists using everything at their disposal, from computer models to chainsaws.